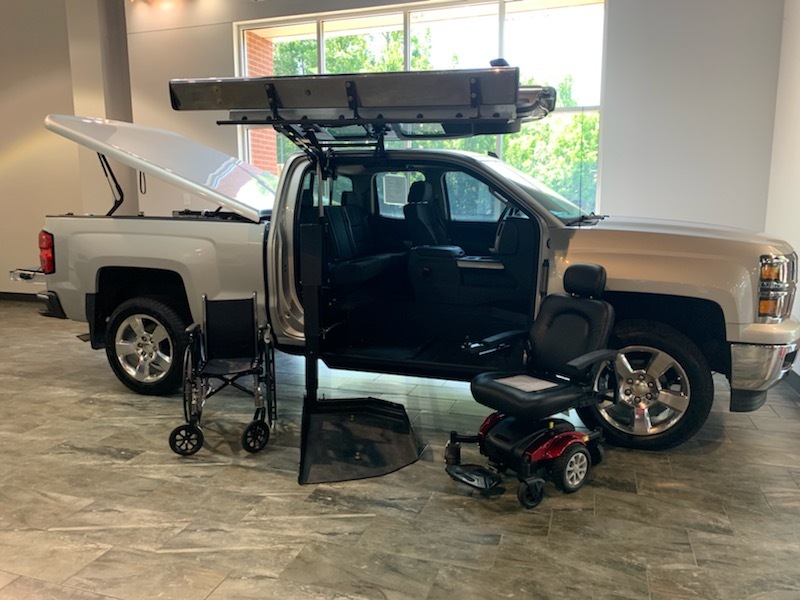 AmeriGlide is proud to offer a new, innovative line of wheelchair accessible trucks, SUVs, and crossovers from AT Conversions. 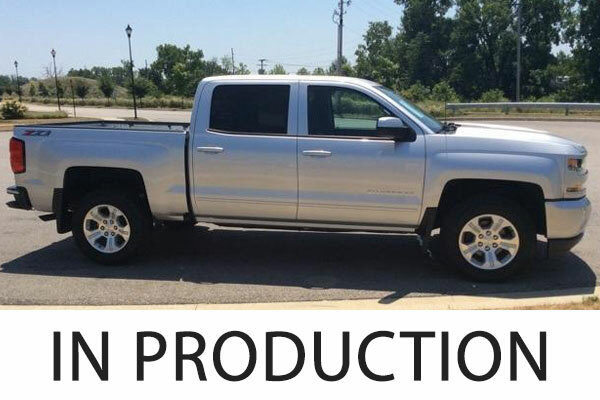 Conversions can be installed on any full size GM pickup, SUV such as Suburbans or Escalades, and the all new crossover GM Traverse platform offers both drive and passenger side positioning. Why drive a wheelchair accessible van when you can drive a vehicle you will love instead? 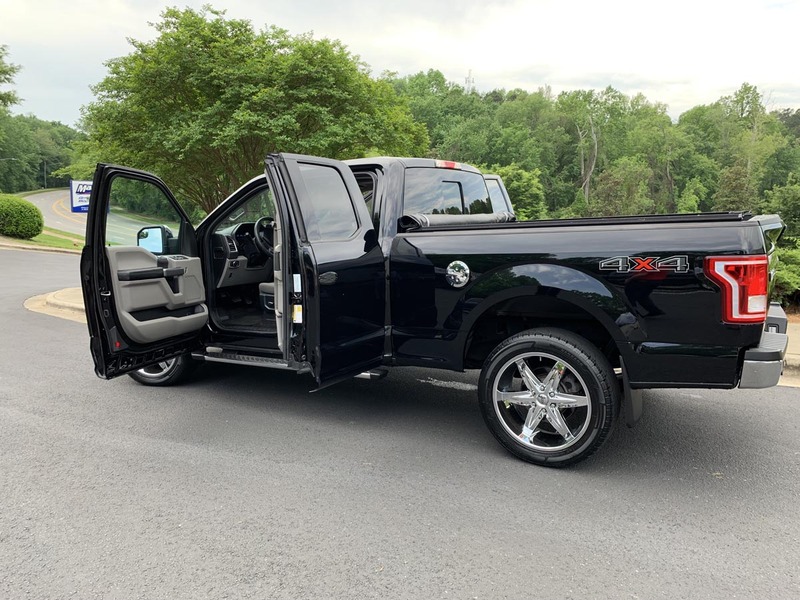 Our pickups or SUV's offer you the option choose between passenger or driver-side lift installation and experience easy operation, a quick 15 second lift and load time plus a stylish gull-wing door that will protect you from the elements. 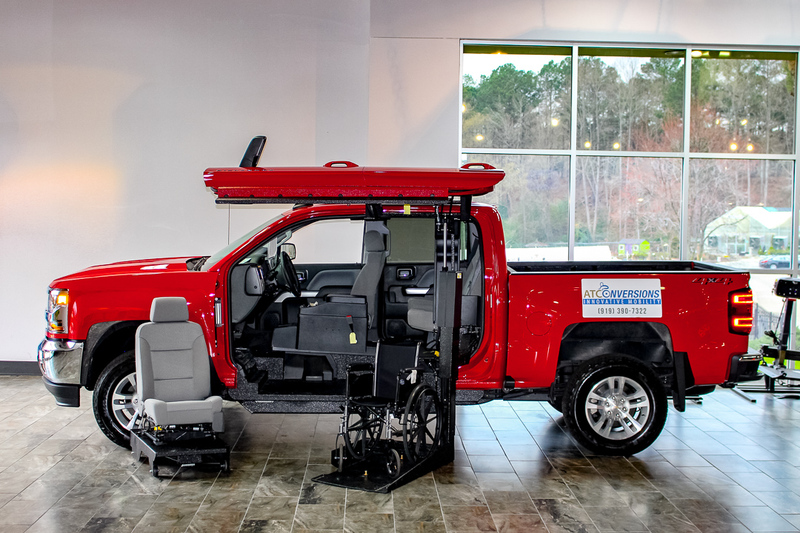 In fact, our accessible vehicles offer an improved safety rating, better gas mileage, and more ground clearance, making them a clear improvement over the traditional wheelchair van with a ramp. 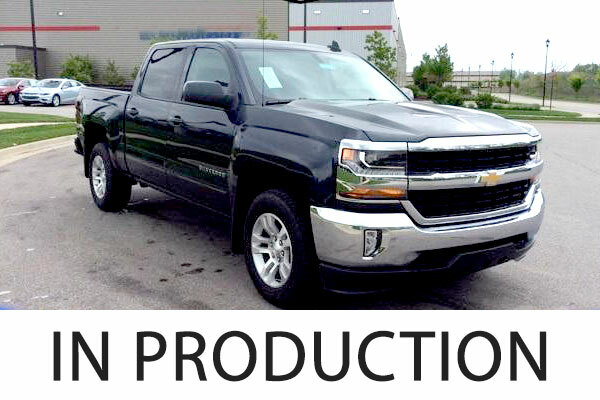 We do custom conversions too, so give us a call or better yet........come see us. Let one of our vehicle conversion experts show you the list of features AT Conversion vehicles offer over vans. 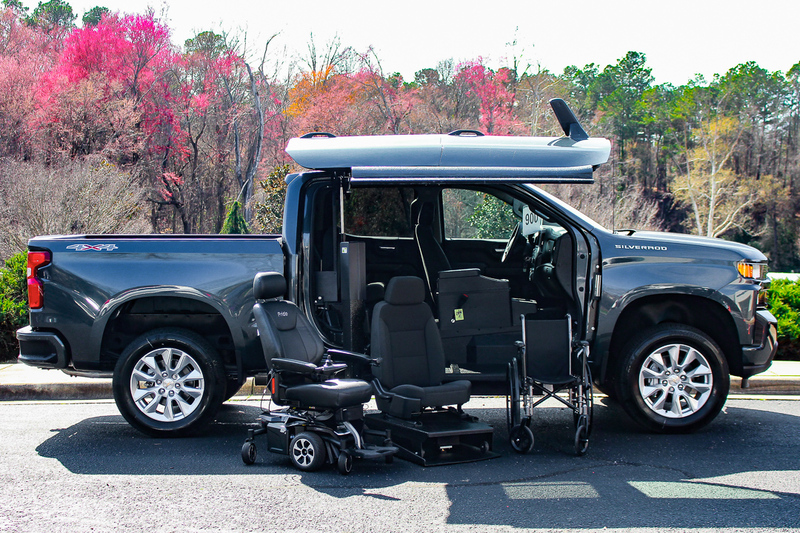 Why Settle for a wheelchair van? Love what you drive!